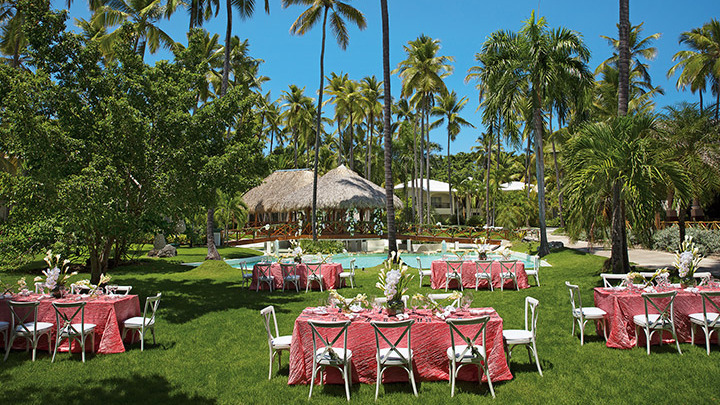 Would you like to get married while wallowing in luxury under swaying Caribbean palm trees? 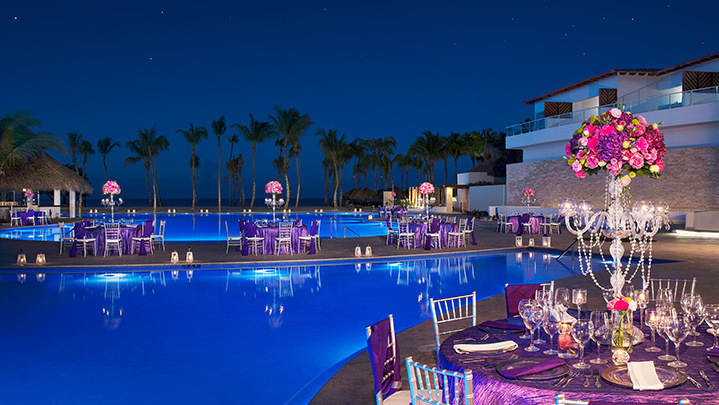 Do you want to have all of your wedding guests at the same resort? 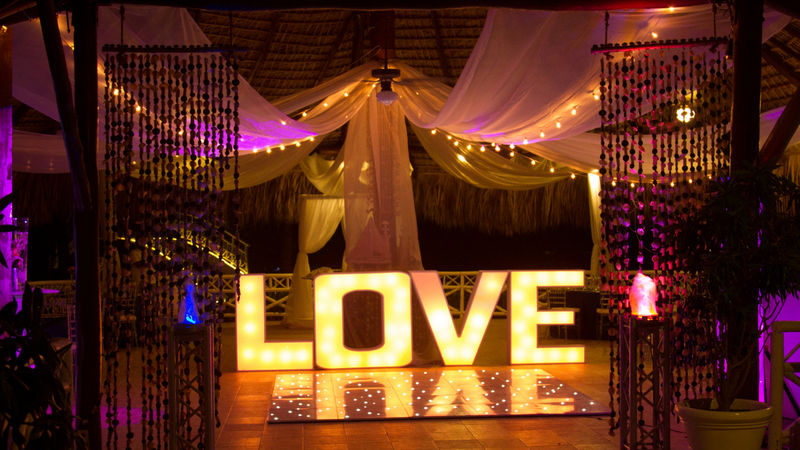 Would you like to have an easy-going wedding planning with pre-arranged wedding packages, but without the hassle and stress of having to do everything yourself? 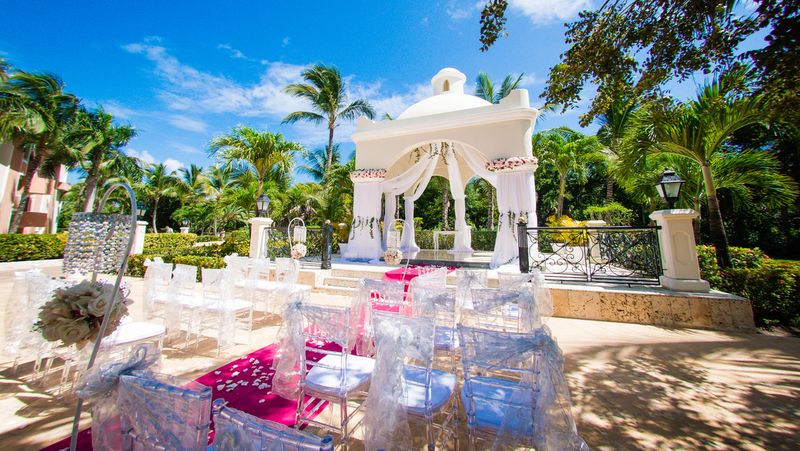 If so, a destination wedding in an all-inclusive resort in the Dominican Republic might be your perfect choice! 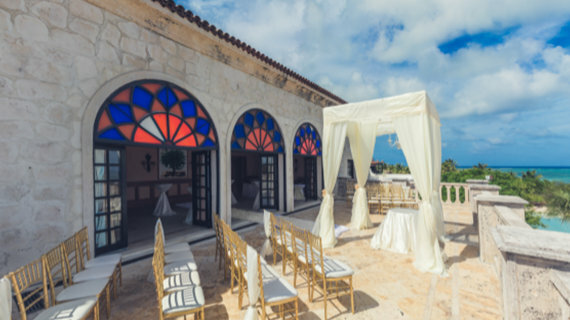 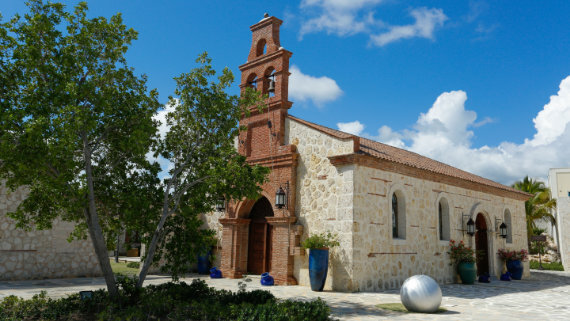 Our experienced wedding planners from DOMINICAN EXPERT will send you the best options considering your individual desires, budget and number of people that will celebrate with you. 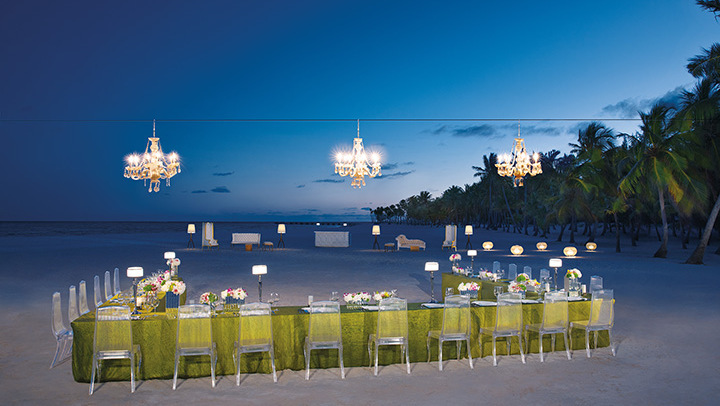 We specialize in finding the ideal resort for you and your guests. 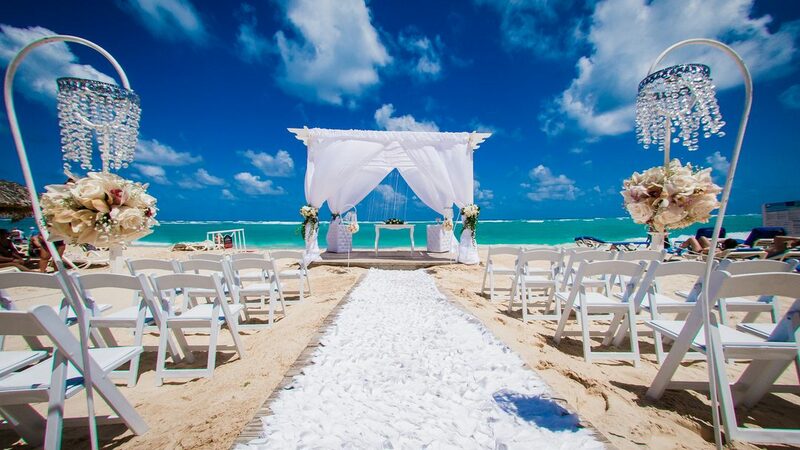 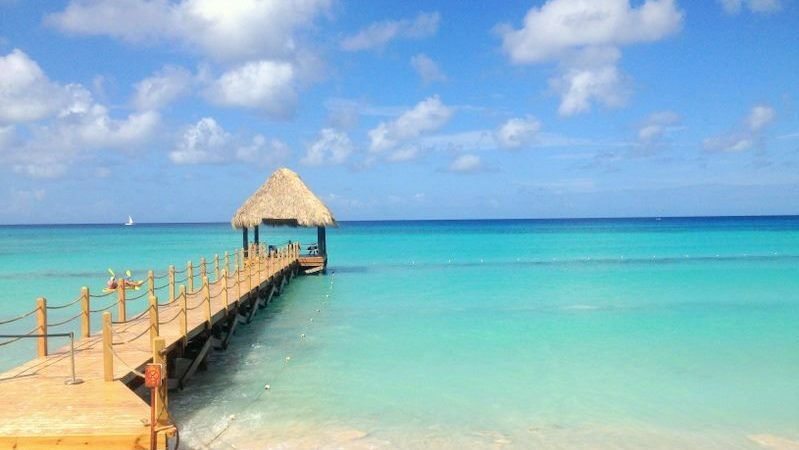 With its beautiful, mile-long beaches, Punta Cana is an amazing spot for destination weddings! 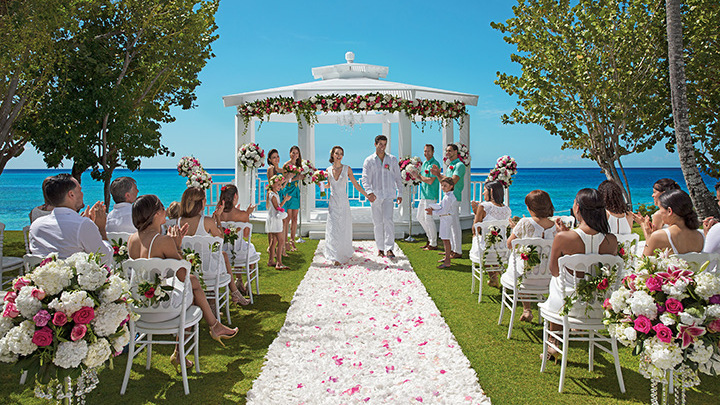 Whether you are looking for a simple beach wedding, getting married on a pier, an ocean view terrace, or having a wedding ceremony in a tropical garden – there is something for every bride. 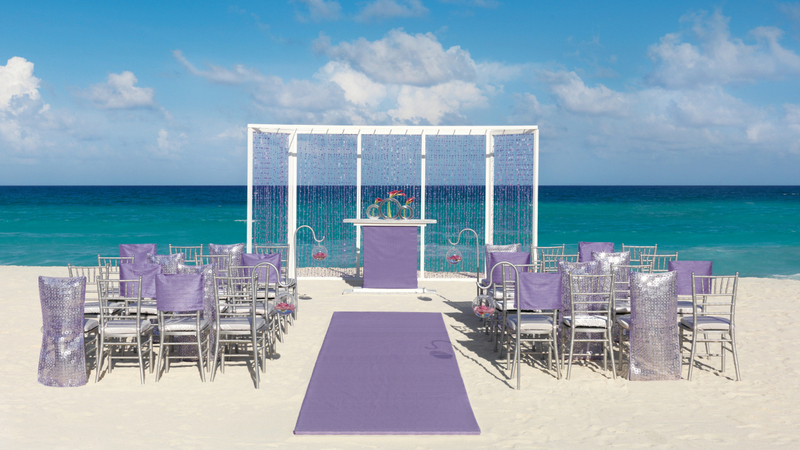 We will be more than happy to customize all destination wedding packages according to your most cherished dreams. 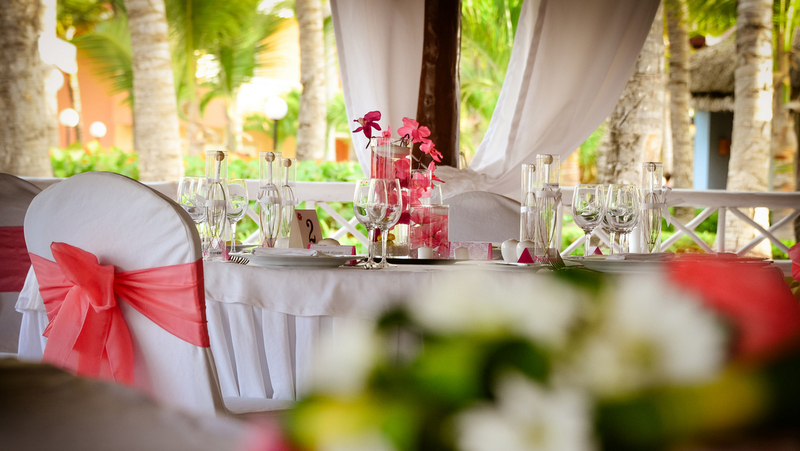 Besides your wedding, we will also organize the accommodations for you and your guests. 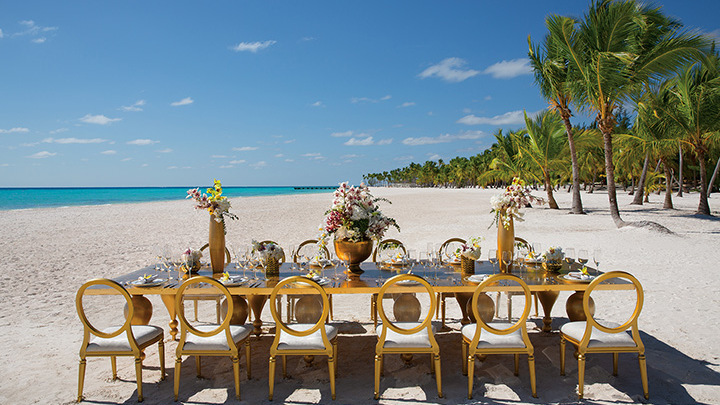 Thanks to our well-established partnership with many of the all-inclusive resorts in Punta Cana, we can offer you an individually negotiated group rate, from the smallest to the largest of wedding parties. 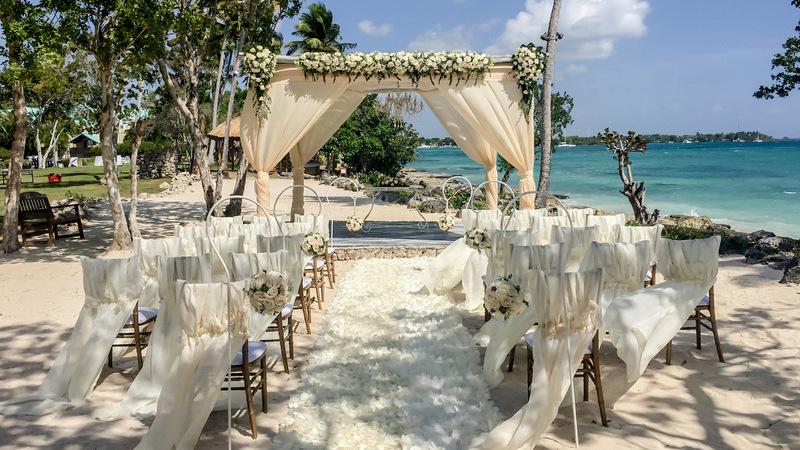 After DOMINICAN EXPERT has attended to all of the details of your perfect dream wedding in the Caribbean, your big day finally arrives. 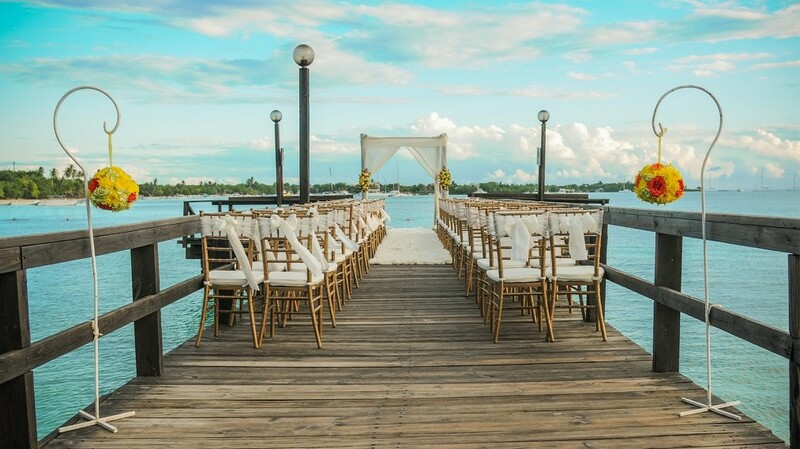 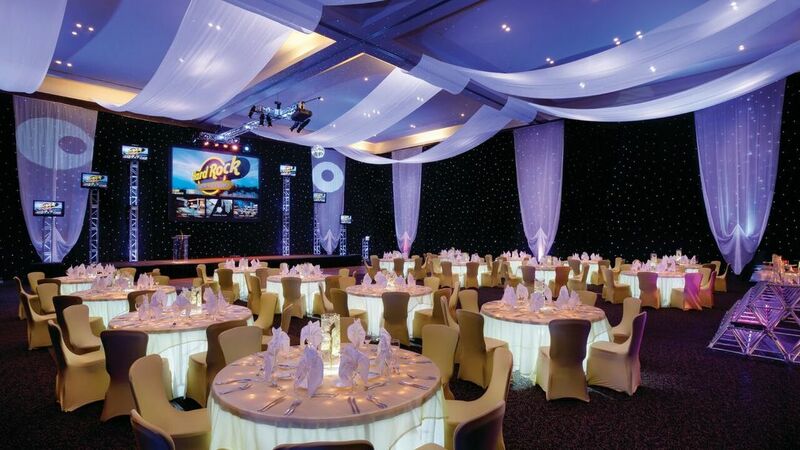 On your wedding day, you will have a special hotel on-site wedding coordinator who will make sure that everything runs smoothly for you and your guests. 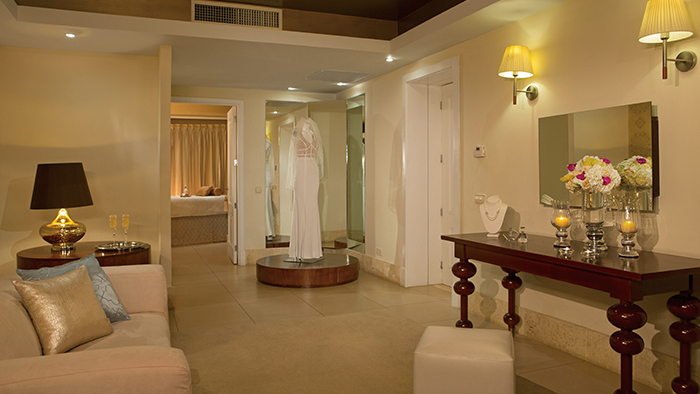 Almost every bride is a bit nervous, but we want to ensure that you get to fully enjoy these precious moments. 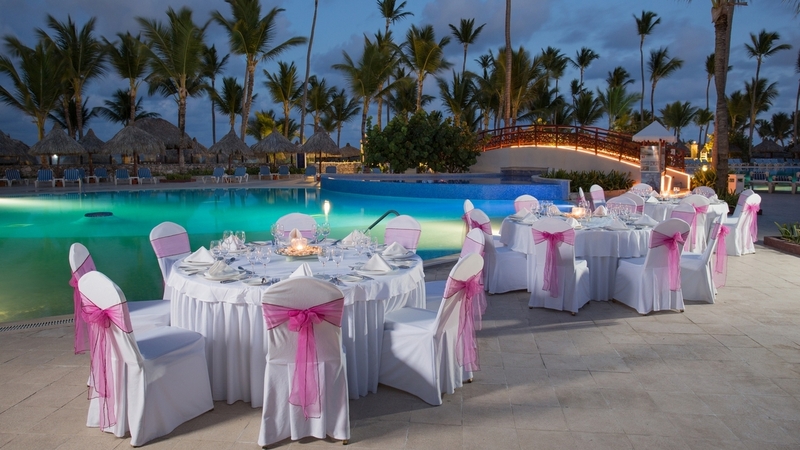 For wedding receptions at the beach and dinners, we can offer lots of different options at your all-inclusive resort in Punta Cana. 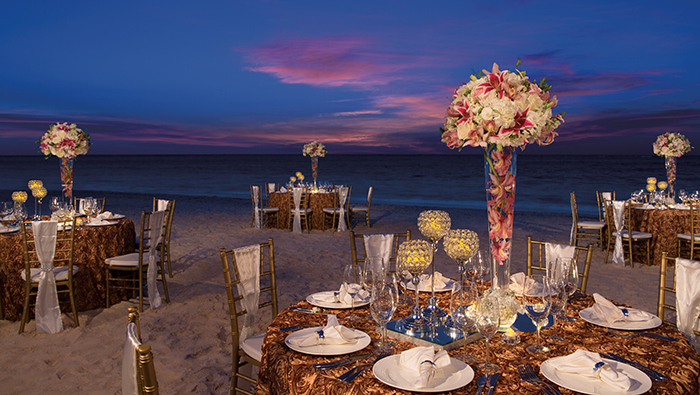 Our wedding planners can arrange your private area, a delicious wedding dinner of any cuisine and a party with some extra-highlights to dance the night away. 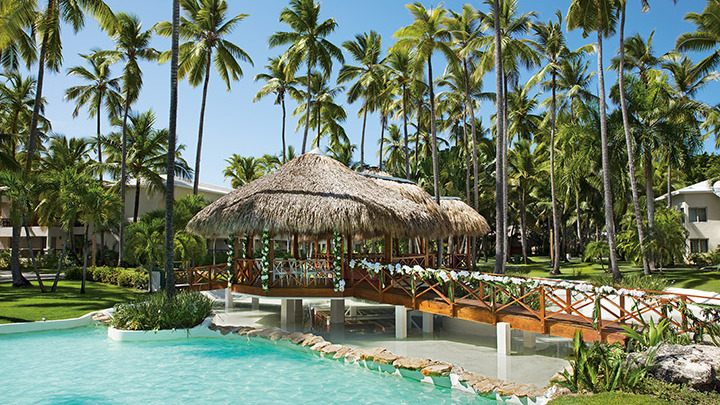 Of course you can also hit the nightlife of Punta Cana if you would like to soak in some Dominican culture. 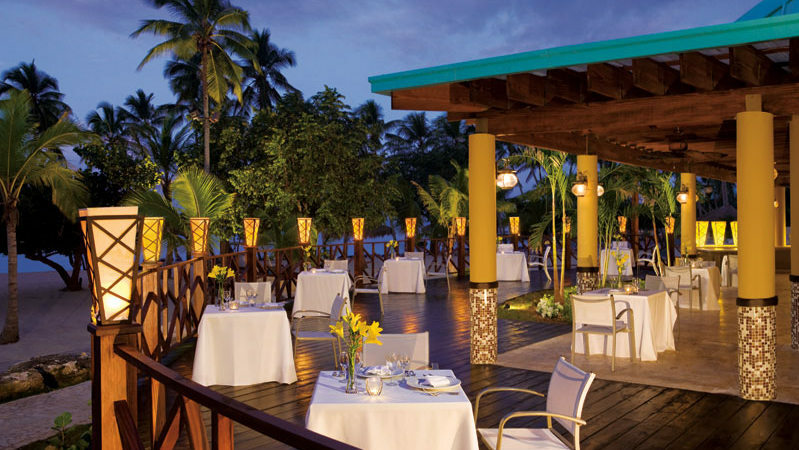 We love to spoil our guests and always offer some extra benefits. 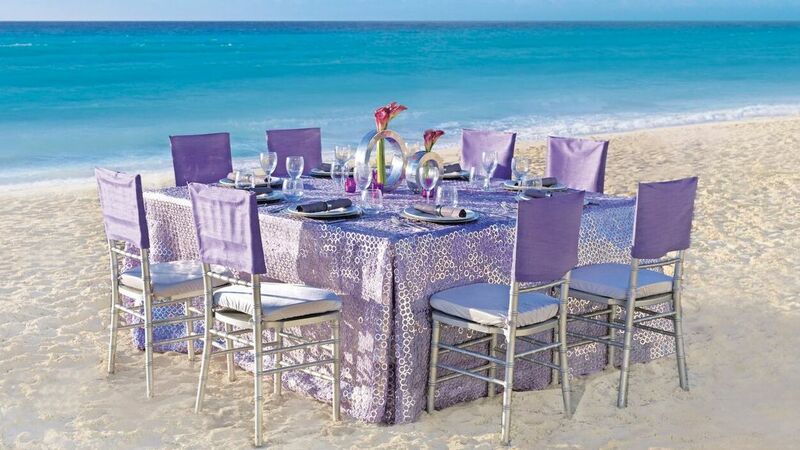 Breakfast in bed with mimosas after the wedding or a romantic candlelight dinner at the beach are two of our favorite ways make you feel special. 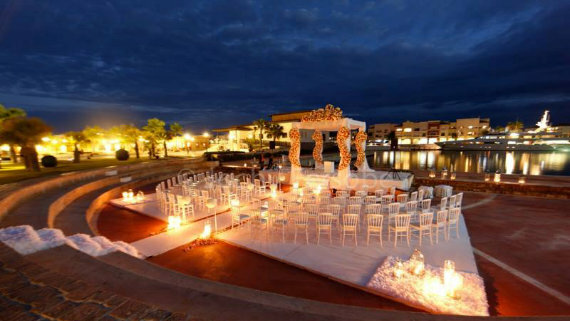 This is just for the two of you, to not only make your destination wedding but also your romantic honeymoon come true. 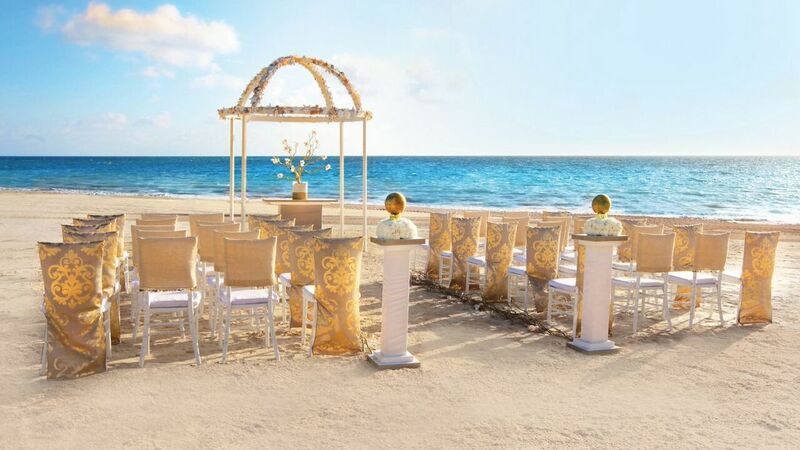 If you are looking for an individual, customized destination wedding according to your wishes, please contact our wedding planners! 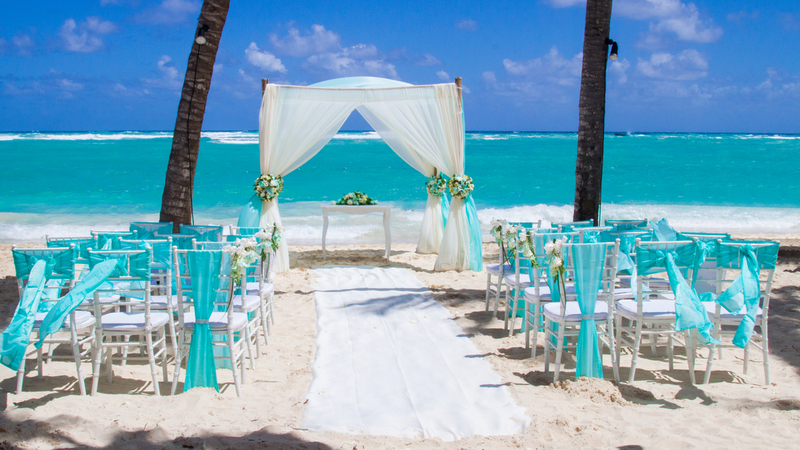 Are you dreaming of a destination wedding in an all-inclusive resort in Punta Cana?